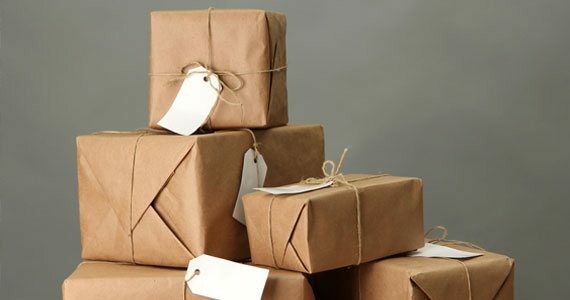 The majority of parcels will be sent by a Royal Mail standard service unless you have requested a Next Day Delivery when a Signed For service with Royal Mail will be used and parcels will be delivered between 9am and 12pm. Therefore please make sure you will be available to receive the parcel or arrange for an alternate delivery address to be used. We will send international orders by the Royal Mail postal service and normally these parcels will enter the your countries postal service however this cannot be guaranteed so please contact us if you have any specific requests regarding delivery method. Please note that if your order is being delivered outside of the EU, it is likely that you will be charged import duties and local government taxes. Any customs or import charges incurred upon entrance to a non-EU country will be the responsibility of the customer. The charges are determined by the local government and so we have no control over this cost. If for any reason you are unhappy with the goods that you have received or they are not suitable then, as long as they are in a saleable condition, you may return them either for an exchange or refund. Goods are returned at your own cost and are your responsibility until we have received them. Postal costs will be refunded if there was an error made by us or the goods were faulty. If the item, which you have requested is at a lower value to what you originally paid, we will refund the difference. If it is higher then we will contact you to take your payment details so that we can process the additional payment. Please note that in the case of varying values, we may well refund the initial amount and then charge the new value whether higher or lower. Refunds will be processed within 14 days of receipt. Monies will only be credited back on to the original payment method. Exchanges will be processed with 14 days of receipt. If we are unable to fulfil your request for an alternative item we will contact you as soon as possible with an alternative suggestion or offer you a refund. Please remember to ensure that the item(s) you are returning are repackaged sufficiently and are suitable for re-sale. For further queries, please do not hesitate to contact us.